Jon Weber, long-time “house pianist” for the Twin Cities Jazz Festival, came to the Artists Quarter last night for an evening of solo and trio excitement, but the excitement began before he played his first note. Twin Cities Jazz Festival Director Steve Heckler, hosting Weber’s gig, started the evening with the much anticipated announcement of the headliners for the 2012 festival, to be held June 28-30 in Mears Park. Hearty applause greeted the naming of the following confirmed acts: Francisco Mela and the Delfeayo Marslis Octet, both on Friday, June 29th; the Bad Plus with Joshua Redman, June 30th. Mela, Marsalis and Redman will also be on hand to conduct workshops during the festival. 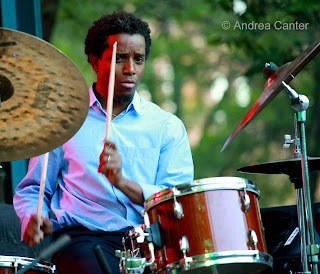 Francisco Mela: Cuban drummer Francisco Mela has been making a name for himself since relocating to the US ten years ago. Dubbed “one of the most important Cuban drummers in jazz” by Jazz Times, his first recording featured Joe Lovano; he has worked with Kenny Barron, Jane Bunnett’s Spirits of Havana and the legendary Paquito D’Rivera. Now teaching at Berkelee in Boston, Mela takes time to tour with Lovano (Us Five), David Sanchez, John Scofield, Kenny Barron, and his own ensembles (trio, quintet and Cuban Safari). With Us Five, Mela appeared at the 2010 TCJF and at the Hopkins Center for the Arts in October 2011. His latest recording with Cuban Safari, Tree of Life, topped many lists as one of the best recordings of 2011. 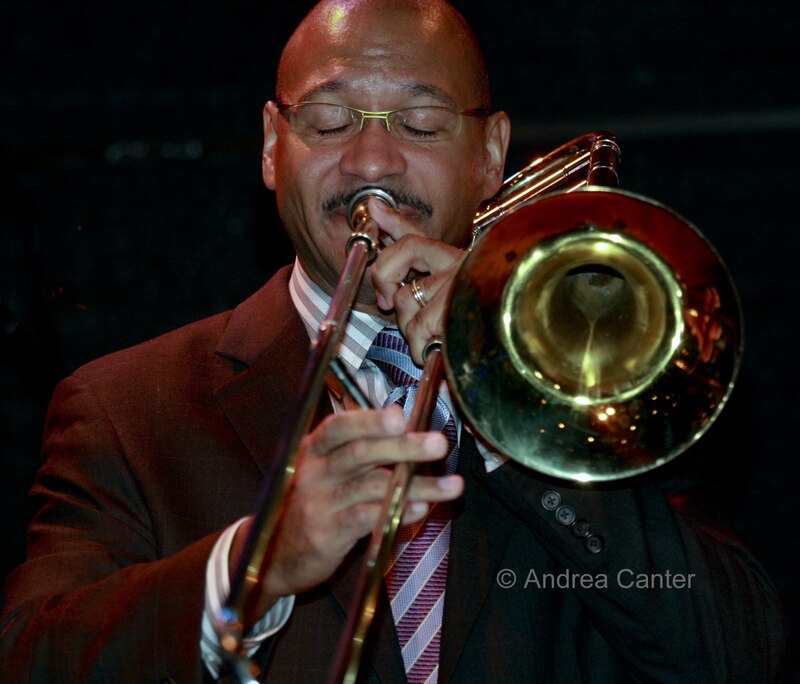 Delfeayo Marsalis Octet: A frequent visitor to the Twin Cities in recent years, trombonist Delfeayo Marsalis is a middle brother of the famed clan. He began his career as a producer at 17. Now, 100 or so productions later, he’s shifted his emphasis to performance, touring with his quintet in support of his acclaimed CD Minions Dominion, a tribute to former employer Elvin Jones, and in the past year, with his octet celebrating the music of Duke Ellington (Sweet Thunder). Marsalis has performed in recent years at the Dakota, Orchestral Hall and as guest artist with the local high school ensemble, Dakota Combo. The Bad Plus With Joshua Redman: The iconic piano trio of the 21st century joins forces with the poster boy for modern mainstream saxophone. 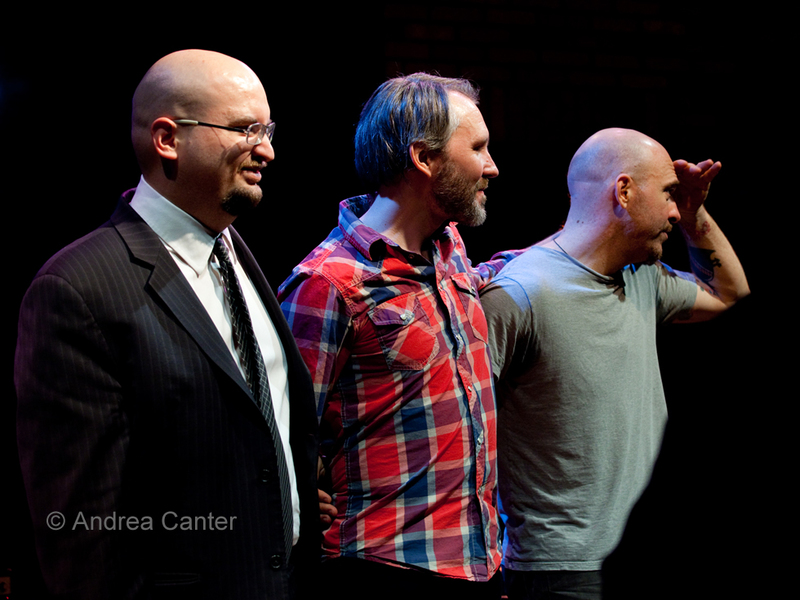 There’s been no shortage of performances by the Bad Plus (Ethan Iverson, Reid Anderson and Dave King) in the Twin Cities for the past dozen years. Twin Cities natives Anderson and King began their collaboration with Menonomie native Iverson around 2000, and soon sky-rocketed to international fame with their irreverent interpretations of modern rock and pop as well as their edgy original compositions. They’ve reimagined Blondie, Ligeti, and Stravinksy, and have incorporated vocals. But never a horn. And what a horn! 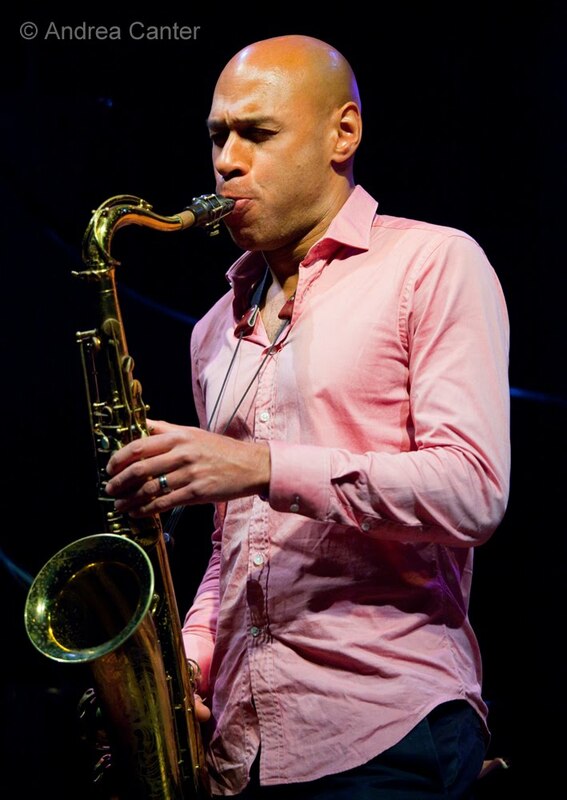 Joshua Redman has been drawing accolades since he burst on the jazz scene fresh out of Harvard and pre-law studies, winning the Monk Saxophone Competition in 1991, releasing a string of acclaimed recordings with his trios and quartets, and directing the first editions of the SF Jazz Collective (2004-2007). His most recent appearance here was with the quartet James Farm in September at the Dakota. Over the next few months, Heckler and company will announce additional acts to appear on the Mears Park Main Stage, the adjacent Sixth Street stage, and at clubs throughout the St Paul downtown area. The Dakota Foundation for Jazz Education will again sponsor a Youth Stage on June 30th, near Mears Park on Prince Street. Jazz Night Out will kick off the festival at various venues on June 28th. The 14th Annual Twin Cities Jazz Festival is presented at no charge thanks to funding from the Minnesota Arts Board, City of St Paul, corporate sponsors and private donations. Visit the festival website for updates and to make a donation.